Blood trickled down onto his shoulder, his eyes filled with tears for the last time. He inhaled, his chest expanding outward and then exhaling slowly. There was no breath left in his lungs. It was now over. The gun fell out of his hands and hit the floor. He could feel no pain. 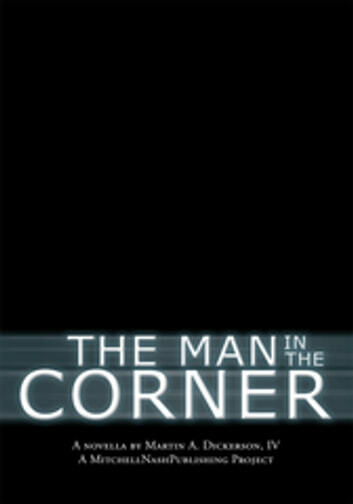 The outcome was now known, and there he was the in the corner. I remembered this story our father use to tell us, about this guy in the corner. 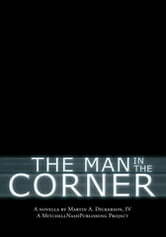 He use to called him, the man in the corner.